Election recount procedures, infrastructure and school improvements and allowing more time to study the replacement of cesspools are some of the areas Maui County’s state legislators aim to tackle this legislative session, which begins today at the state Capitol on Oahu. Akaku Maui Community Media will carry the opening day festivities live on Channel 53 at 10 a.m.
Maui County Sens. Gil Keith-Agaran and J. Kalani English, who hold key leadership positions in the state Senate, said legislators will look at laws regarding election recounts, following two close races on Oahu this past election, including one in the state Senate. Oahu Senate candidate Democrat Matt LoPresti lost to Republican Kurt Fevella by 116 votes in the general election in November. 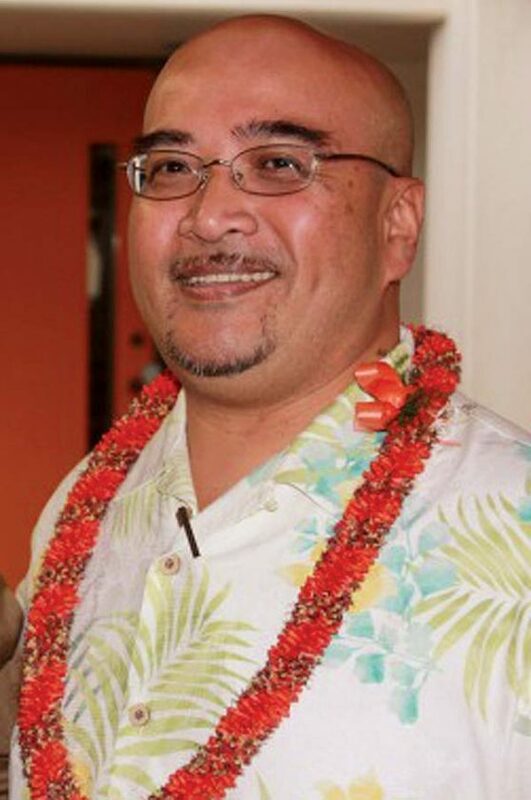 Earlier this month, LoPresti, who was seeking the Ewa Beach-Iroquois Point seat, lost his challenge at the Hawaii Supreme Court, which said he failed to show how errors, mistakes or irregularities could affect the election. 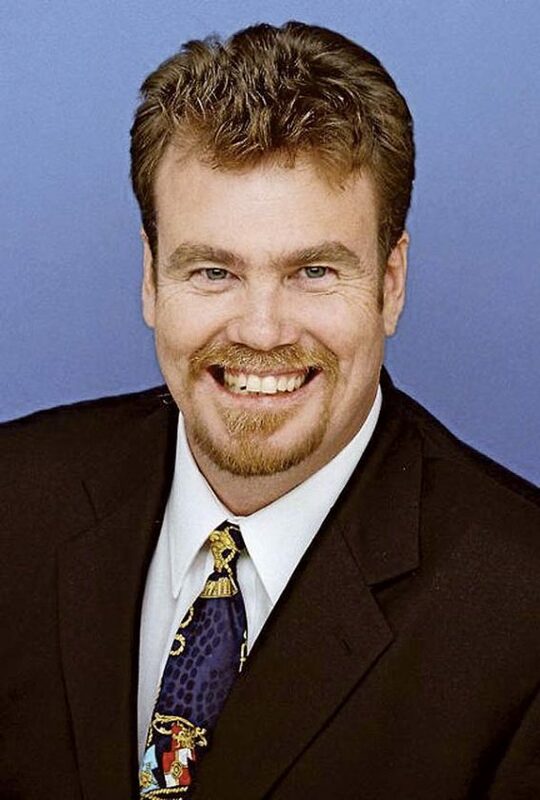 In the other case, Honolulu City Council candidate Tommy Waters is challenging the results in his contest for the East Honolulu seat in a race against incumbent Trevor Ozawa. Waters lost by 22 votes. Both senators also pointed to upkeep and improving infrastructure and facilities in their districts. 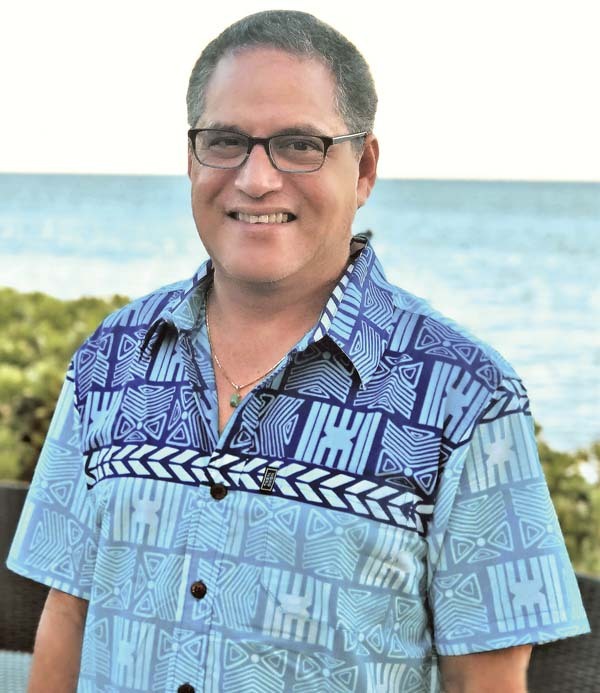 English, the Senate majority leader whose canoe district includes East Maui, said he will support items in the Department of Transportation’s budget for improving and repairing Hana Highway. The highway may look OK on the surface but a lot of it is eroded underneath. He also will support funding for airports, roads and harbors on Molokai and Lanai, which are part of his district as well. 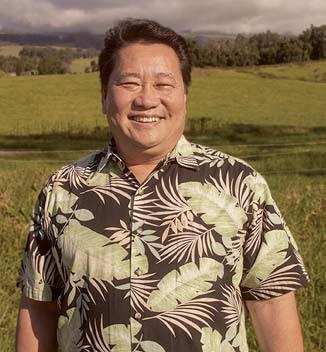 As for Kahoolawe, which has no permanent residents but is part of his district, English said he will support funding for the Kaho’olawe Island Reserve Commission’s education and outreach center at the Kihei Boat Ramp, which could provide a revenue source. He said he was proud that the commission has eliminated almost all of its fossil fuel use on the old Navy target island, relying mainly on a photovoltaic system for energy. English is a member of the powerful money committee in the state Senate, the Ways and Means Committee. Keith-Agaran is vice chairman of the committee. Keith-Agaran said his focus in the committee will include looking at how various state agencies are dealing with existing backlogs of repair and maintenance. 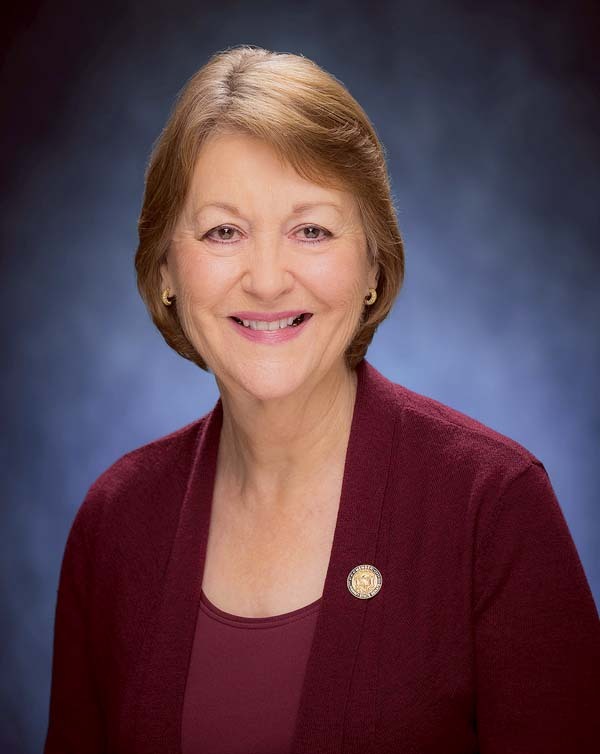 In a joint hearing between the House Finance Committee and Senate Ways and Means Committee earlier this month, Rep. Sylvia Luke, chairwoman of the finance committee, had harsh words for Education Department officials. She said the department told lawmakers last January that the repair and maintenance backlog was $293 million as of 2017. But later in the year, the department told some lawmakers that the true backlog was $868 million. 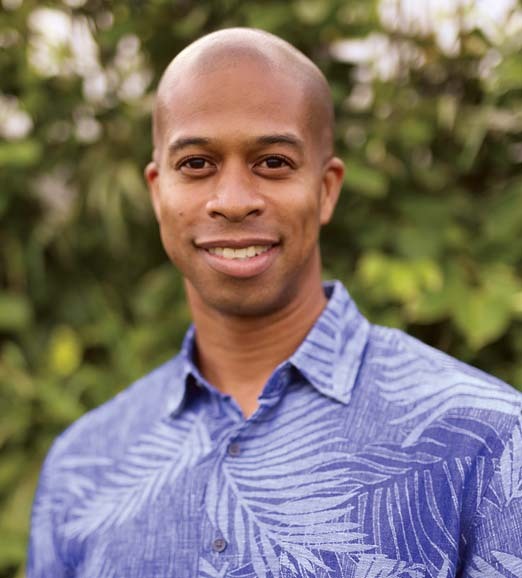 Keith-Agaran is hoping to address local repair and maintenance at various schools, such as Kahului, Waihee and Wailuku elementary in his district, which repeatedly have been put off. 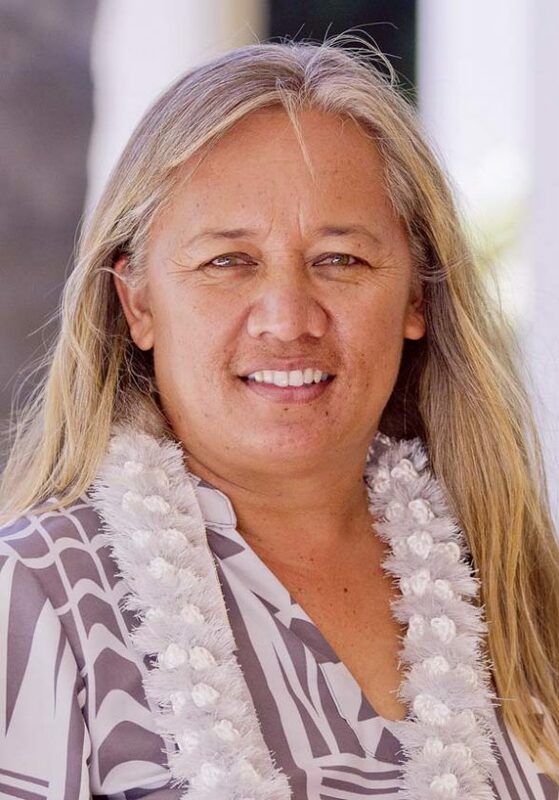 “I’ll be seeking funding for additional facilities and improvements at various Central Maui schools as well, and working with my Maui colleagues to advocate for projects at their public schools as well,” Keith-Agaran said. 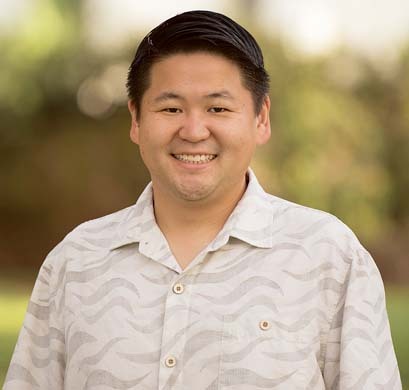 He will support transit-oriented development projects and master planning of the Central Maui corridor from Kahului’s commercial and retail areas to Wailuku’s existing civic area. “Given the growth of the county’s bus system, the county wants to capitalize on the potential for locating affordable and workforce housing, jobs, public services and other amenities that will encourage walkable, live-work communities in Central Maui,” he explained. New Mayor Michael Victorino, who took office earlier this month, and some council members have asked the Legislature for a time extension to consider whether to increase the general excise tax in the county by 0.5 percent to fund transportation projects, Keith-Agaran said. The county’s authority to raise the tax expires in March. Maui is the only county in the state that has not adopted the increase. Another issue the Maui County senators said could be a hot topic is decriminalizing or legalizing recreational marijuana. English has been pushing for the legalization for two decades. He again will introduce legislation. “This might be the year,” he said, noting that other states have legalized recreational marijuana use. English will ask for an extension for a working group examining cesspool conversions in Hawaii. The working group was established last year after a bill ordering the mandatory conversion of cesspools was blocked. 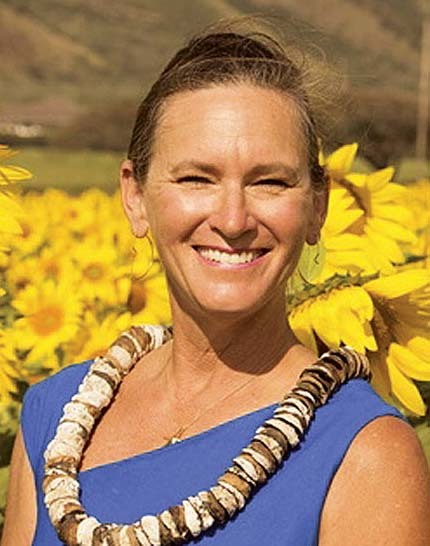 The issue caused an uproar in the communities, including rural Maui, where residents cited cost and construction hurdles for conversion to a septic other waste-disposal system. English said a “fun bill” he will try to pass this session will be to establish an official holiday on Nov. 28, which is recognized as La Ku’oko’a, or Hawaiian Independence Day. It commemorates the signing of the Anglo-Franco Proclamation, which recognized the Hawaiian Kingdom’s independence by Great Britain and France. 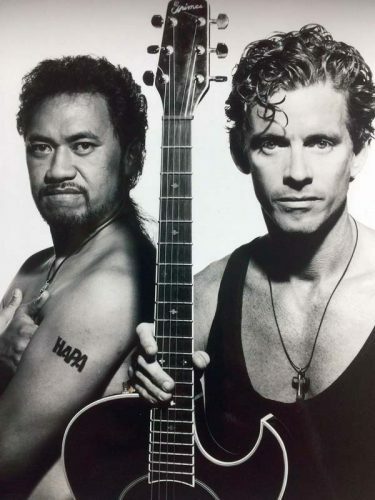 It had been celebrated in the Hawaiian Kingdom, the Republic of Hawaii and early Territorial Hawaii years, English said. Hawaiian Independence Day would replace President’s Day as a state holiday in February. English said the Senate continues to adopt and implement the 17 United Nations Sustainable Goals and will focus on seven of the goals this session. These include “sustainable cities and communities,” which involve affordable housing and modern airports; “responsible consumption and production,” which address cesspool conversion and reducing waste; and “good health and well-being,” with a focus on controlling the opioid epidemic.